Crafts with Jars: Mason Jar Halloween Favors -- 15 ideas! Mason Jar Halloween Favors -- 15 ideas! 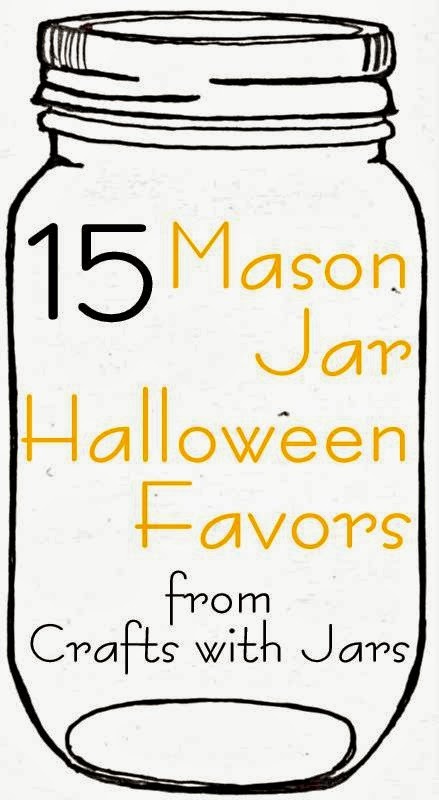 Halloween is fast approaching y'all and I am here today with 15 ideas for mason jar Halloween favors. Grab your jars and give our favors to the little ghosts and goblins this year. Such fun and colorful ideas in this round up...you don't want to miss any of them! How fun! Thanks for including my pumpkin patch mason jar gift! !